Friday, January 25, 2019 was National Fun at Work Day, so naturally we had to celebrate. How? 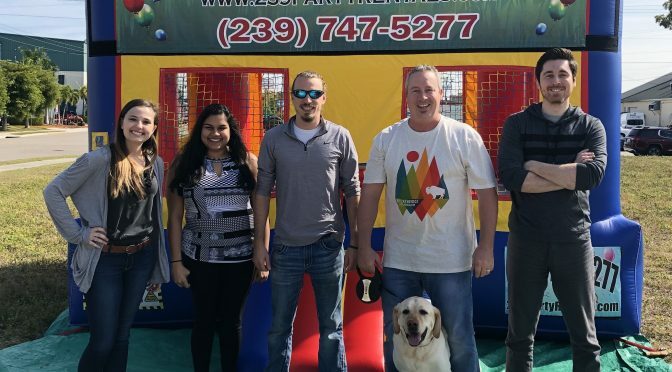 We rented out a Bounce House and opened it up to any of our clients that wanted to join in on the fun. We also learned that some of the staff at Boost have serious dunking skills. Check it out in the video below! Also, don’t forget to add us on Facebook to stay up-to-date on all things Boost Creative.